Remember to take the 2014 Safety Culture Survey! As the Assistant Director of Safety Programs for the Fulton Schools of Engineering, I have the personal objective of facilitating research and education by ensuring consistent and participate health and safety for students, staff, and faculty. To grasp a further understanding of the current state of the safety culture my department has created this survey. With the school year ending this is a good time for reflection. This survey will take less than 10 minutes to complete. Please be candid in your responses. This survey is strictly anonymous and confidential. We will be using this data to continue to improve safety culture within Engineering. 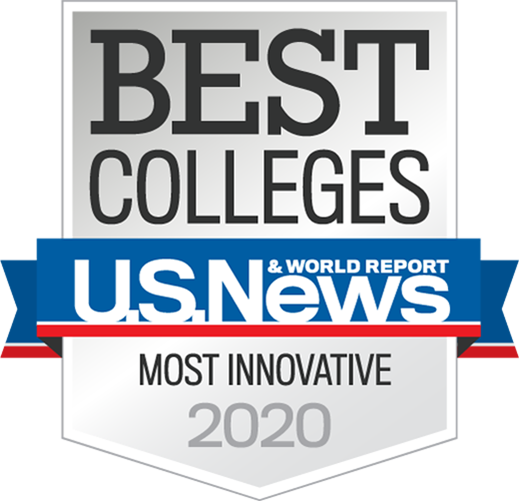 We intend to share the overall results on our website athttp://www.safe.engineering.asu.edu. Although the survey is focused more on our lab/shop type hazards, we encourage staff not in labs/shops to also participate in the survey. 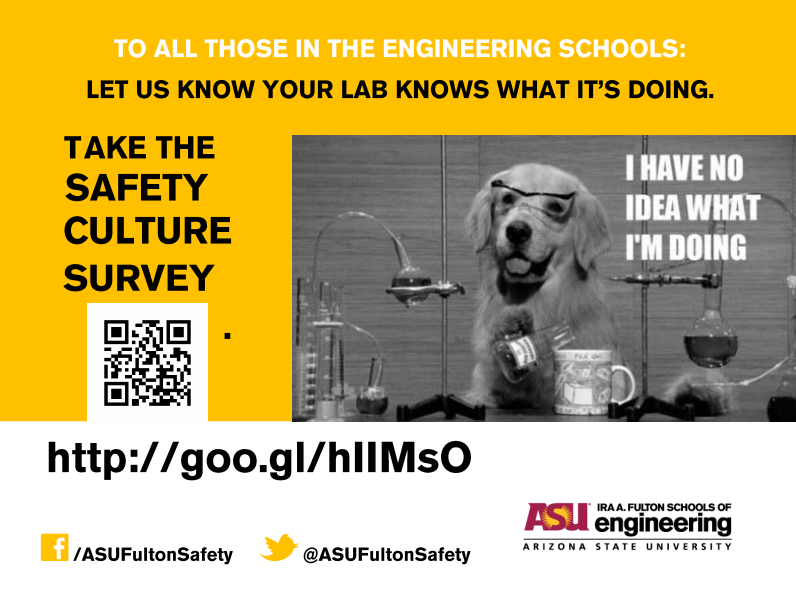 You may of course always feel free to email us and/or complete our anonymous comment box at https://safe.engineering.asu.edu/comment-box. Thank you very much for all of your safety efforts and for completing this survey.